Ukraine International Airlines operated the carrier’s first non-stop scheduled Kiev – Minsk – Kiev flight on Tuesday, April 14, 2015. 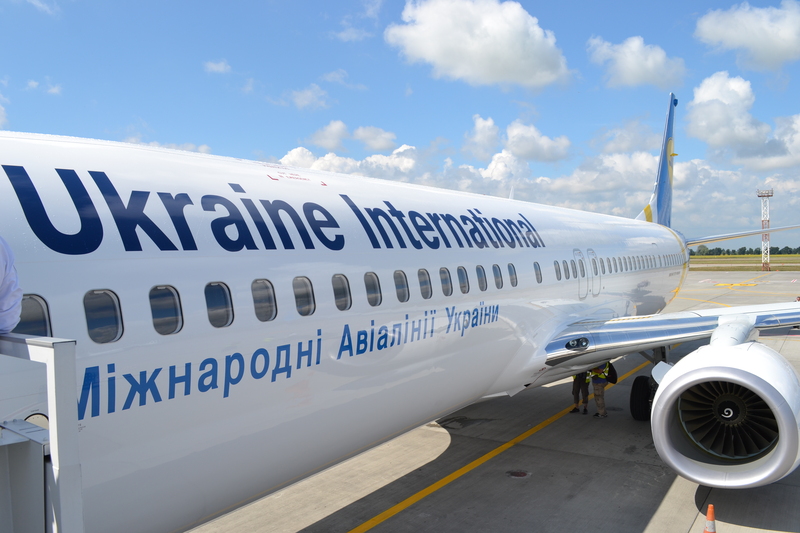 The UIA non-stop scheduled flights en route Kiev (Boryspil International airport) – Minsk (Minsk National airport) – Kiev (Boryspil International airport) are operated daily on modern Boeing 737 and Embraer 190 aircraft with two cabin classes: Business Class and Economy Class. Round-trip economy class ticket fares for flights from Minsk start from €121 (all taxes and surcharges included). UIA offers convenient connections for flights from Minsk to its domestic destinations – Kharkov, Lvov, Odessa, Dnepropetrovsk and Zaporozhye – as well as Bangkok, Astana, Almaty, Tbilisi, Batumi, Yerevan, Baku, Tehran, Dubai, Tel Aviv, Madrid, Lisbon, Paris, and Amsterdam. Tickets for UIA flights to/from Minsk are available on UIA official website www.flyuia.com, the leading Ukraine`s carrier`s Contact Center +380445815050, UIA ticket offices, and authorized travel agencies.